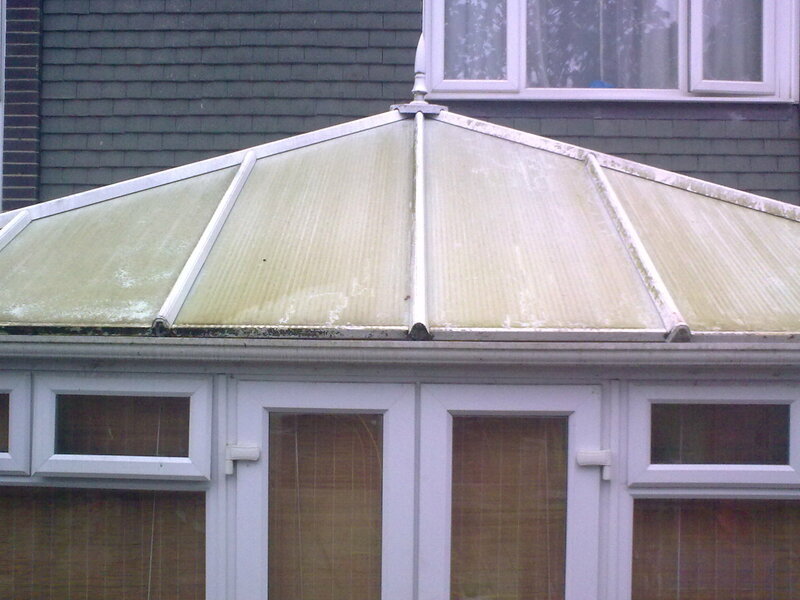 Here is another recent conservatory roof cleaned in Bromsgrove, Worcestershire. 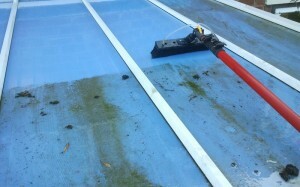 As you can see it was in desperate need of a clean with algae and dirt covering the plastic panels. 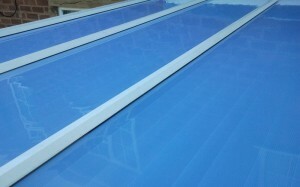 Using pure water fed through a pole system, the roof panels were soon looking like new ready for the spring and summer! 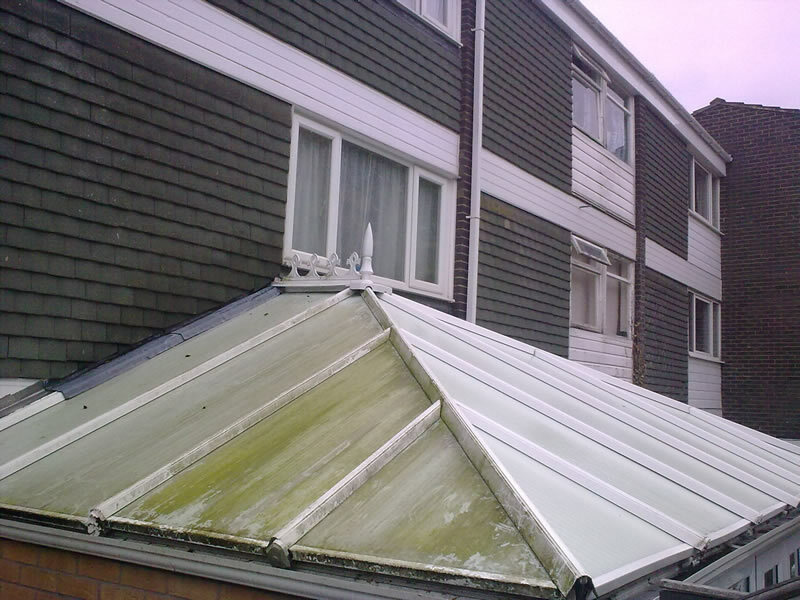 DMC window cleaning based in Droitwich, specialize in cleaning dirty conservatory roofs and conservatories making them look their best. If you would like see what we can do for your conservatory then please call DMC window cleaning on either 07545 149197 or 01905 770854 for a free no obligation quote.